ST. LOUIS, June. 9, 2014 – Kelly Mitchell Group, Inc. (KellyMitchell), a national technical consulting firm, is awarded 24 on the 2014 list of 25 Fastest Growing St. Louis companies by the St. Louis Business Journal. Cassandra Sanford, KellyMitchell co-founder and CEO accepted the award at the St. Louis Business Journal’s breakfast reception on June 27th. 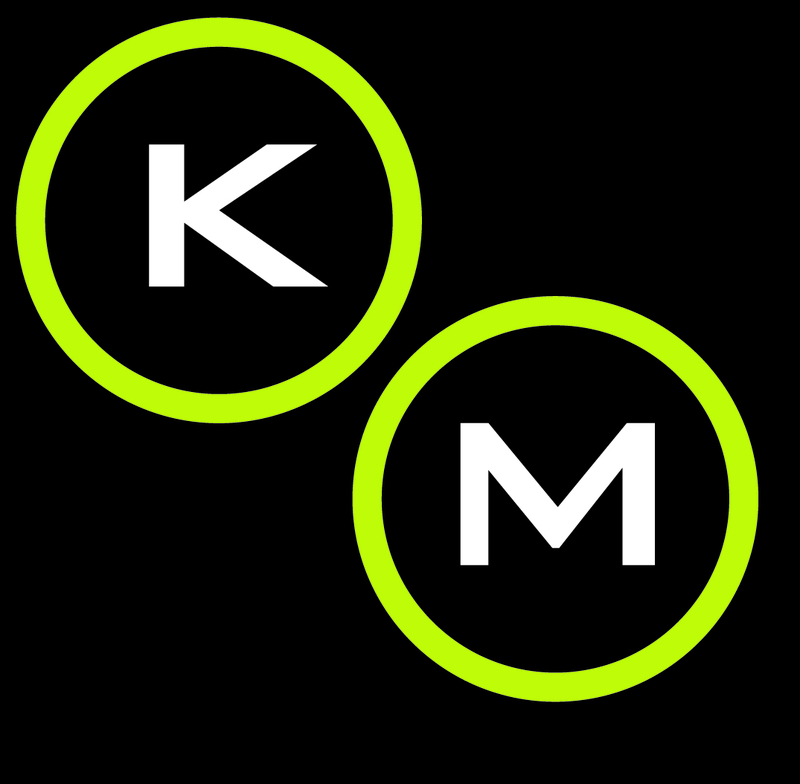 KellyMitchell was also recently honored in one of its largest branch locations as 7th Largest Management Consulting Firms in the Twin Cities by the Minneapolis/St. Paul Business Journal. At KellyMitchell, we’re passionate about helping companies solve their biggest IT staffing obstacles. As an award-winning, women-owned business serving Fortune 500 companies on a national scale, we’re poised to deliver expert help and excellent value at a moment’s notice.